If you haven't already heard, TodaysMeet has closed its doors. 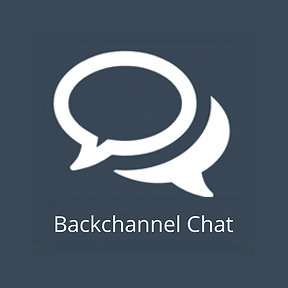 While you can download transcripts of your past chats, you're gonna need to find a replacement tool for any future live chatting or backchanneling. We've done our research to help you narrow it down to three great options that range from TodaysMeet-style live chat to different types of live student response: Mentimeter, GoSoapBox, and Backchannel Chat. Check out our comparisons below, and make sure to click through to our more detailed reviews. Price: Mentimeter is free with limited questions. The Basic version at $4.99 per month allows for unlimited questions, quizzes, more support, and the ability to export results. The Pro version costs $11.99 per month and adds options for customization and branding. 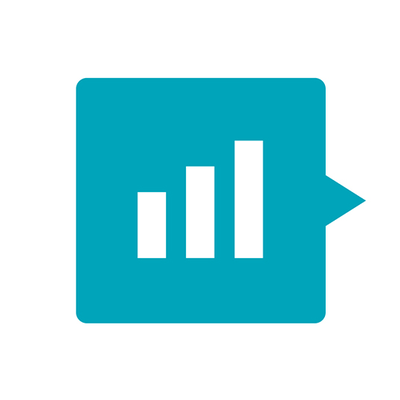 Like TodaysMeet, Mentimeter enables students to provide real-time, online responses and feedback during class. Teachers can use Mentimeter as a presentation tool and select from a variety of response options such as questions, polls, word clouds, reactions, and more. Since there are numerous ways to engage, it's easier to get the whole class involved. Unfortunately, the free version has a two-question limit, so you may want to consider upgrading. Price: Free for classes of 30 or fewer. Six-month, larger class subscriptions range from $99 (for up to 75 students) to $279 (for up to 400 students). Another option for real-time student feedback, GoSoapBox offers polling, a discussion tool, and a quiz feature. There's also a Confusion Barometer tool that allows students to toggle their status from "getting it" to "confused" so teachers can gauge the level of understanding. Keep in mind that kids can comment anonymously on posts so it's important to set clear expectations for respectful online behavior and communication. Price: The free version supports 30 students and has limited capacity for discussions and no private messages or avatars. The full version costs $15/year for 50 students or $299/year for 80 students. As the name states, this tool is another solid choice for setting up real-time discussions online. As with Mentimeter and GoSoapBox, Backchannel Chat may appeal to more introverted students who aren't as comfortable giving feedback or responding to questions out loud in class. While the other tools offer numerous ways to engage, this site focuses solely on the discussion format, with an option to "vote up" responses. Helpfully, the free version provides a transcript of all chats for teachers and students to review. Looking for something more involved? Slack or Microsoft Teams could also fit the bill. Both offer platforms for chatting, file sharing, and collaborating. While they can be used as a backchannel during certain classroom activities, they also offer a shared workspace during the rest of the school year.